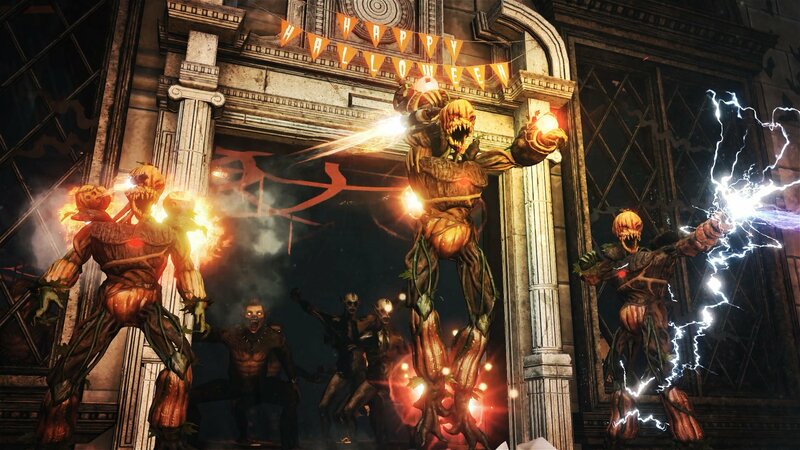 The month of October marks the best time of the year to jump into Killing Floor 2. Tripwire Interactive is fully aware of how well its PvE horde shooter fits in with the Halloween season. That's why the developer is launching the game's biggest update of 2018 with Halloween Horrors: Monster Masquerade. The free Halloween Horrors update includes a Monster Ball map. This redecorated Transylvanian castle includes limited-time objectives and monsters decked out for the Halloween season. Teams can get together and take them out with the help of the Commando's new MKB42 rifle, the Field Medic/Commando's HZ Medic Assault Rifle/Grenade Launcher, and the Sharpshooter/Commando's new FN-Fal assault rifle. There are plenty of tickets for those who take part in the fun, which can be exchanged for seasonal cosmetics. Tripwire is also celebrating its leap into publishing by offering some crossover content with the Tripwire-published Road Redemption. PC players with both Killing Floor 2 and Road Redemption in their library will receive the Road Redeemer barbed wire bat for Killing Floor 2, as well as playable Hans Volter and DJ Skully for Road Redemption. Console users will be eligible for this crossover when Road Redemption releases on PlayStation 4 and Xbox One later in 2018. Killing Floor 2's Halloween Horrors: Monster Masquerade update is live right now on PC, PlayStation 4, and Xbox One, free of charge. 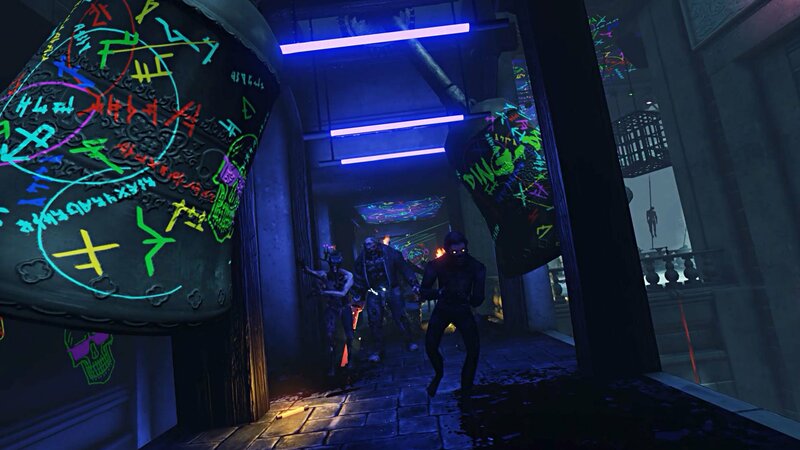 For more information, visit the Killing Floor 2 website. Been playing it on the beta/preview for a few weeks now, and I'm not sure I'm a fan of the new map layout. It looks amazing, but it's way too easy to get wiped on Suicidal or Hell On Earth when the Poundemoneum or Beefcake mutation waves hit.